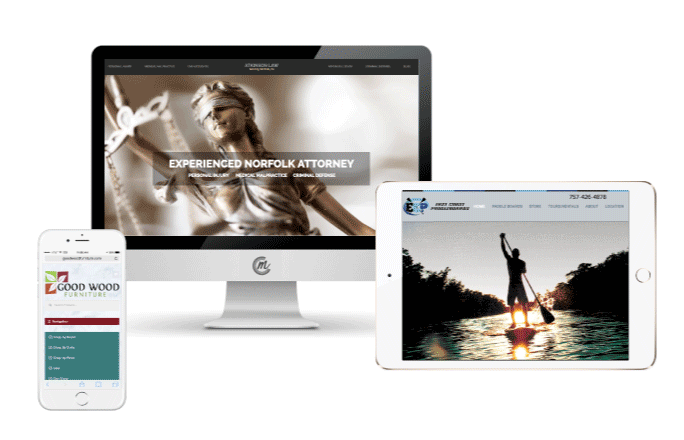 Need website design in Suffolk, VA? 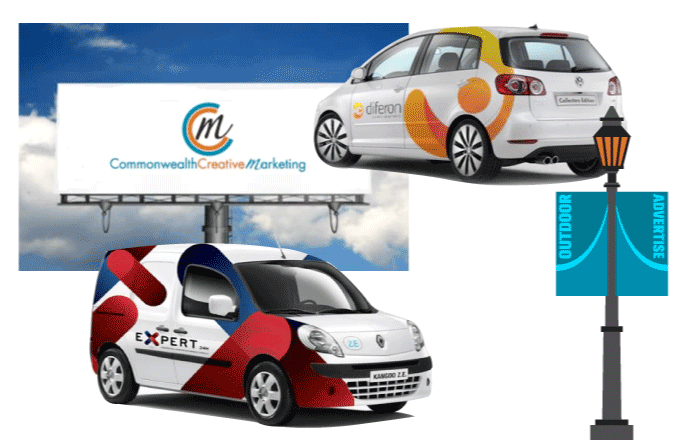 Think Commonwealth Creative Marketing! 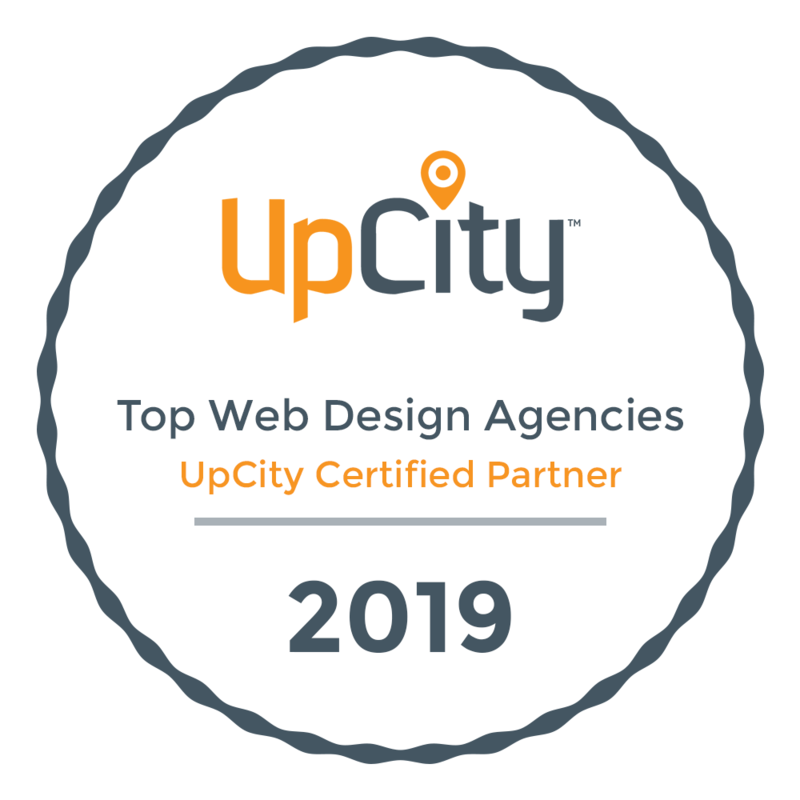 We offer affordable and effective results-driven websites for small businesses and midsized businesses located in Virginia and more. Based in Norfolk, VA, we’re able to deliver local care and support to our great and varied clients in the Hampton Roads area including Virginia Beach, Norfolk, Chesapeake, Suffolk, Portsmouth, Hampton, Newport News, Williamsburg, York County and more. We have happy clients all across the United States and make ourselves available with priority customer service and quick turn-around time. Contact us today about your website project. Call 757-858-2020 or email info@ccm-web.com. Looking for SEO Specialists in Suffolk, VA? Building a nice looking website that is user-friendly is only half the battle. Driving traffic to your site is actually more important. CCM does more than just design and build sites… we can help you market them and drive traffic to your site from search engines using proven SEO techniques from link buildinging, press releases, pay-per-click management on Google, Yahoo, Bing and Facebook, to geo-targeted landing pages, organic keyword optimization and much more. Click here for more SEO information. CCM can customize a Geo-Targeting Local Landing Pages plan for your website for whatever geographical region you’re trying to reach. 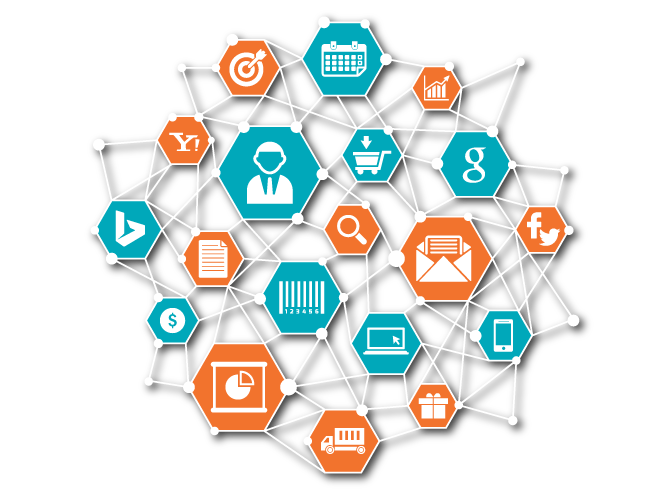 These pages can greatly enhance your site’s search engine rankings. Roughly 50-100 additional pages can be built (nicely and neatly organized) in an “Areas We Serve” tab. These pages will contain very specific keyword-loaded content describing your business’ services as well as geographically specific search terms such as “web designer Suffolk, VA” for example. Read more about how this service can help your small business online here.